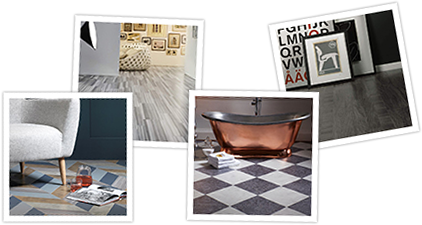 FloorDesigns sells Mohawk Everstrand luxury carpets around Central Scotland, from Glasgow via Cumbernauld, Falkirk, Stirling, Perthshire and Fife to Edinburgh. We’re specialists in our field, offering first class advice that enables you to choose the best options for your budget. Our installers are second to none and both they and we, simply love Smartsrand! That’s right, a herd of elephants versus a carpet. Not your typical heavyweight bout. There could only be one winner, right? American flooring giant Mowhawk certainly has a lot of faith in its products. 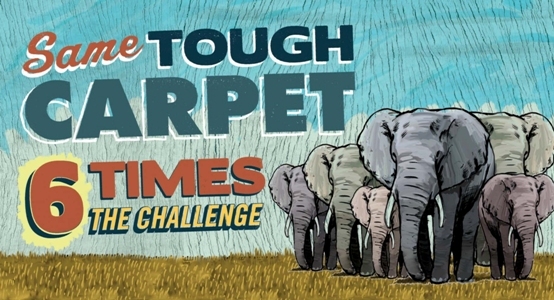 But never in its 135 year history has it dreamed up such a crazy, almost impossible contest as the recent Zoo Challenge it set for its SmartStrand carpet range. Yes, that’s right, a zoo challenge – with genuine zoo animals. The zookeepers of Dallas Zoo in Texas were the willing hosts for this ultimate carpet versus wild animal smackdown. They agreed to let the floors of the pens of ten heavyweight animals – including six elephants, camels and a rhino – be covered with brand new, luxurious, silky smooth SmartStrand carpet. Then they were left there for three whole weeks while the animals created as much muck and mess as they wanted. It offers unrivalled, permanent stain and soil protection – no matter how many times it is cleaned or how much traffic it has to cope with. The unique zig zag design of its fibres means it can spring back to its original state – whoever or whatever walks on it. Mowhawk wanted to prove that its SmartStrand carpets really are up to the challenge of any household – even one populated by wild animals. 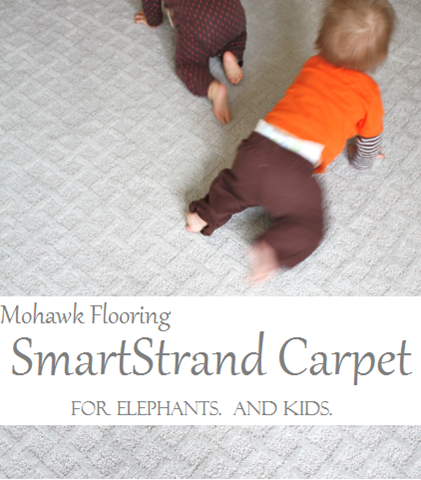 Not only would the carpet survive being trampled on by a genuine herd of elephants the SmartStrand carpet would clean up and look as good as new afterwards. They didn’t make the challenge easy for themselves either. Each carpet was not a muck hiding dark colour but pale cream, a colour that would show every hoof mark, spec of mud – and anything else that a large animal could throw at it. And we mean anything. So the fight began. The animals were left to enjoy their soft, warm SmartStrand carpet. Over three weeks, they were fed in their pens, slept there and did their business in there too. Zoo keepers raked and brushed up all the muck on a regular basis but did not try to clean the carpets. So mud, animal muck and food were trampled into each carpet every day. Most sane people would bet on the animals winning this particular contest. Anyone who has ever visited a zoo knows the size of these animals – and the massive amount of mess they can make. They would not believe that a carpet could survive such punishment and come out on top. So who won? Well, it took a while to figure out. After three weeks, a team from Mowhawk were sent in to clean the carpets in each enclosure. And they were in a pretty disgusting state. To make matters worse, the experiment had to be as realistic as possible (if that’s really possible when you are using camels, rhinos and elephants to test a carpet). So the cleaning team were not allowed to use any detergent-based stain removing products, just a hot water extraction cleaner. Amazingly, each SmartStrand carpet not only cleaned up to look as good as new, but it also felt as good as new too. According to each zoo keeper, the carpets looked ready for the showroom and definitely not as if they had been subject to three weeks of extreme wear and tear in the homes of a bunch of wild animals. So, it was a knockout victory for SmartStrand. It truly is the champion of durable, heavyweight flooring. And with its soft, luxurious feel, why would you use anything else to carpet your home?